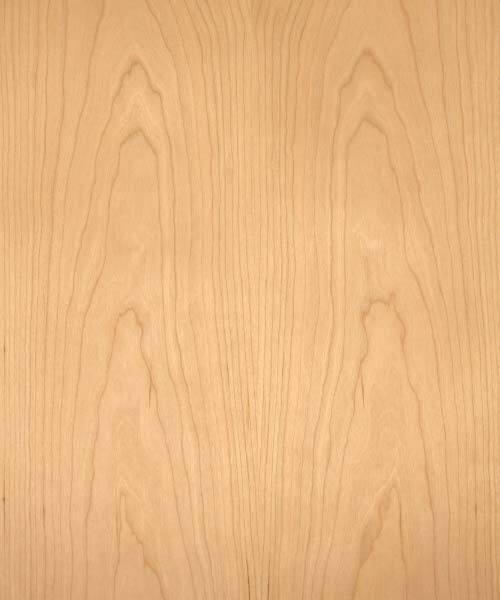 Cherry lumber is also known as Black Cherry & American Cherry. The heartwood can vary in colour from reddish-brown to either deep red or a lighter red-brown. This wood normally has brown flecks and small gum pockets. 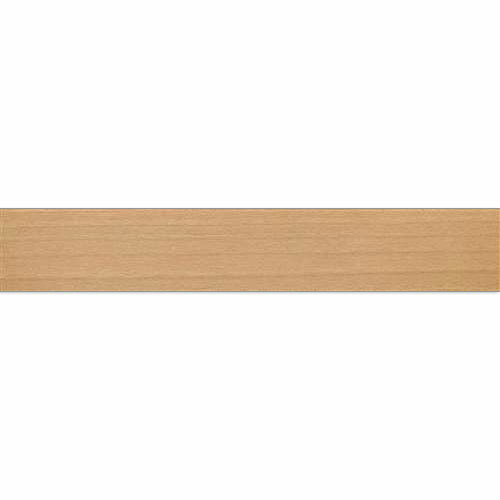 The narrow sapwood is whitish to reddish-brown sometimes a creamy pink. 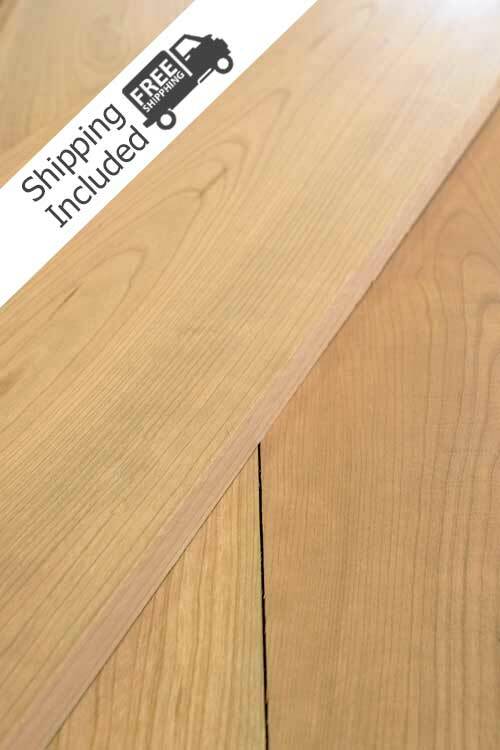 American cherry lumber has fine, straight, close grain and smooth texture. Some boards may contain dark wavy streaks and quartersawn can be highly figured. Exposure to sunlight can change the wood to a mahogany colour. Staining can be difficult casing blotchiness, we recommend you contact your local paint shop for best results. Shrinkage is common along with ring shake. It is a dimensionally stable wood. 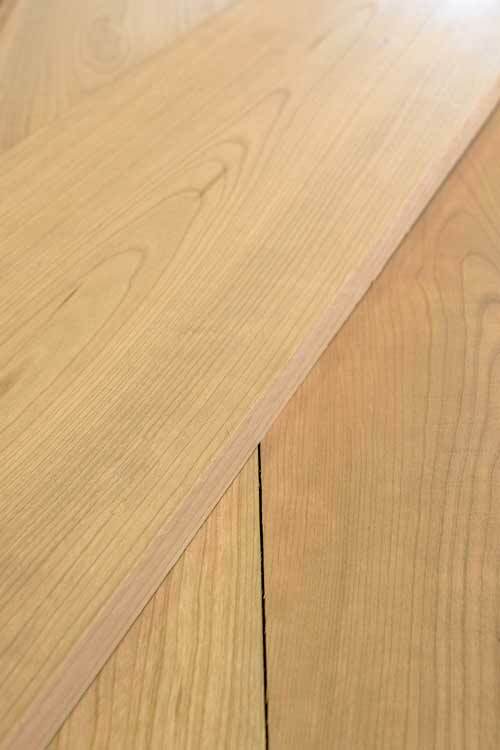 The wood is moderately durable and the heartwood is very resistant to decay although the sapwood is vulnerable to attack from the common furniture beetle. Cherry is typically used in cabinetmaking, carvings, musical instruments, mouldings, furniture and decorative veneers. Available in 8 foot up to 16 foot in widths from 4 inches to 12 inches and wider. Shipping lengths longer than 8 feet or heavier than 150lbs requires a freight delivery please contact us for a quote. Stable has medium strength and resistance to shock loads. It also has low stiffness and good bending/steam bending properties. Cherry wood works well with hand and machine tools, and glues, nails, screws and polishes well. Cherry lumber planes and moulds well, with a moderate blunting effect on tool edges.